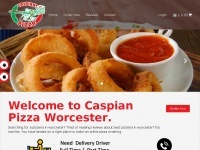 Welcome to Caspian Pizza Worcester. 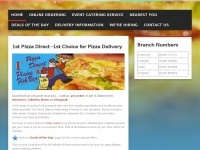 Searching for a pizzeria in Worcester?  Tired of reading reviews about the best pizzeria in Worcester? No worries. 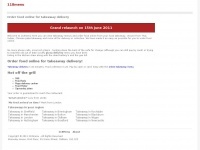 You have landed on a right place to make an online pizza ordering. 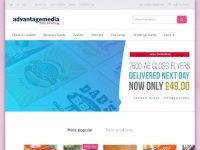 Advantagemedia.co.uk - Flyer, leaflet and busi­ness card prin­ting - FREE next ..
Advantagedigitalmedia.co.uk - Flyer, leaflet and busi­ness card prin­ting - FREE next ..